Campus and building security and safety is an important part of everyday life whether it’s a college, hospital, or business environment. Security measures taken often reflect the type of risk most likely to occur at a particular location. 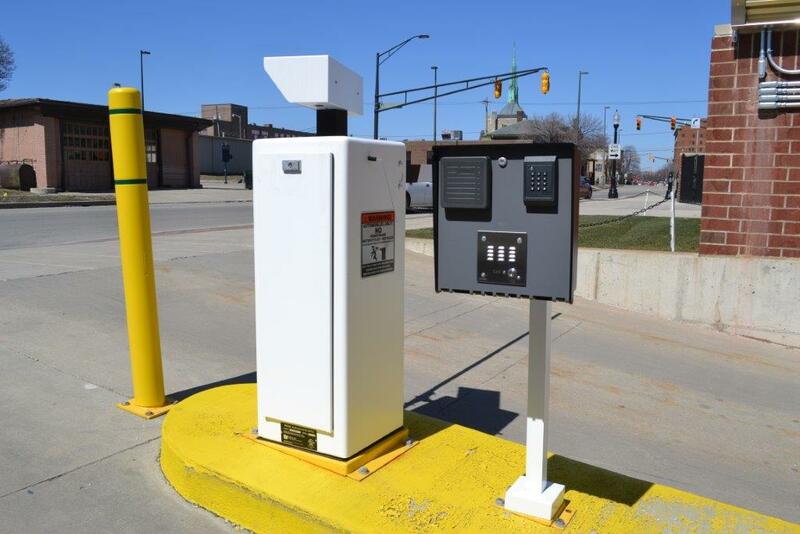 Video surveillance equipment appropriately placed can be a deterrent as well as a silent witness to crime. Emergency call stations provide a direct connection to security personnel. 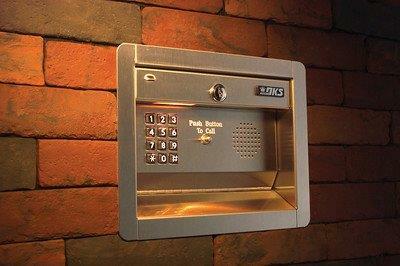 Access control for buildings and parking areas prevent unauthorized persons and vehicles from entering secure areas. The most simple surveillance systems consist of a camera, monitor, and video recording device, such as a DVR. DVRs provide a visual record which can be used as evidence in court. When choosing a video surveillance system, you’ll also want to consider picture quality. Picture quality refers to both how detailed the image being recorded is, as well as how many frames per second (fps) are being recorded. Most DVRs can record at a low rate and automatically switch up to full (30 frames per second) when motion is detected. Emergency phone systems provide a direct line to security. The phones are wheelchair accessible, include instructions in Braille and have a highly visible, red push button on an illuminated telephone faceplate. A single touch on the push button summons security, allows dispatchers to hear what’s going on, pinpoints the exact location of the trouble, and triggers the bright blue police-type strobe light on top of the phone, providing a beacon for police officers or firefighters to locate the person in distress. These lights are automatically lit after dark and, flash when in use. Most businesses use access control to prevent unauthorized entry into buildings, specific areas of buildings, as well as parking areas. A door, turnstile, parking gate, elevator, or other physical barrier where granting access can be electrically controlled can be a control point. The most effective way to control access to your parking areas is to use readers for both entering and exiting. This allows the system to operate in “anti pass-back” mode, which basically requires that once a card is used for entry, it then must be used to exit. 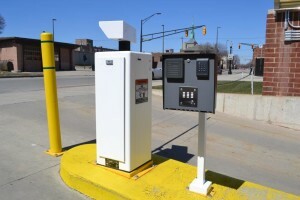 This prevents a driver from passing back his access card to another driver when entering or exiting the facility to avoid paying for parking charges. Several card-reader technologies can be integrated into an access control system. Save time and money by using our one stop shop for perishable supplies, product parts, replacements, to keep your system running at peak performance. Credentials, dynamic signs, customized vouchers, and tickets, ribbons, paper plus hard to find items – all you’ll needs for system accessories replacement and refill.